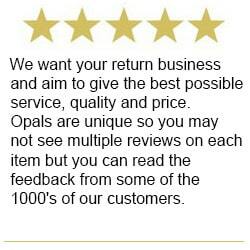 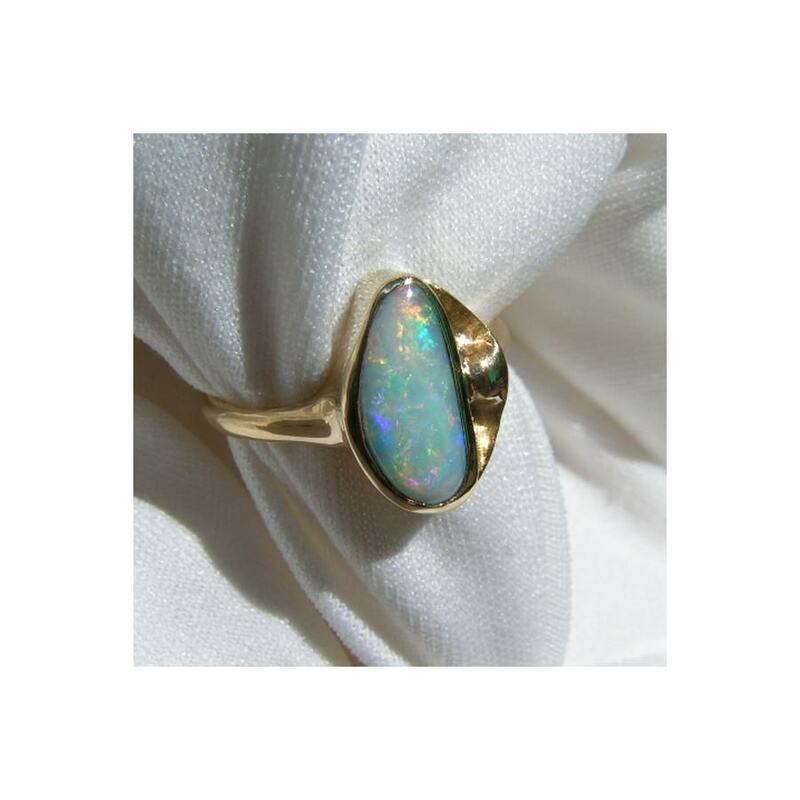 An 18k Yellow Gold ring bezel set with a colorful free form White Crystal Opal. 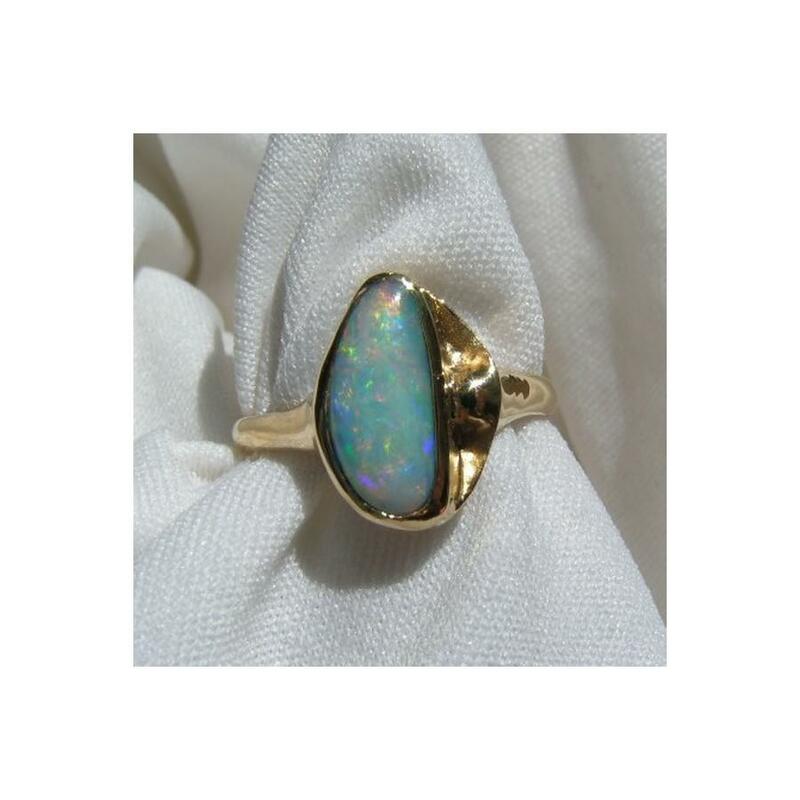 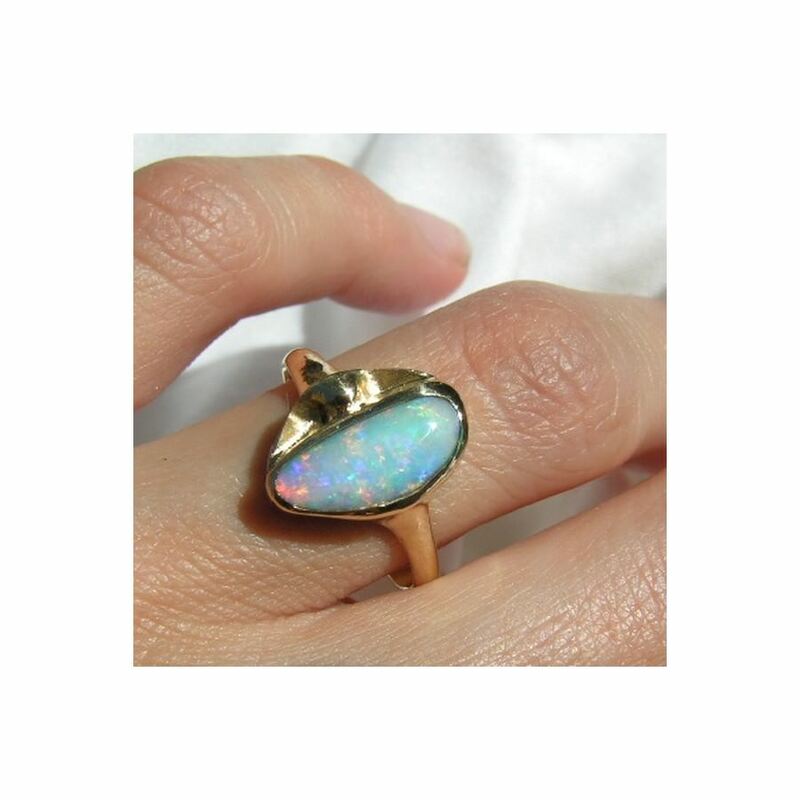 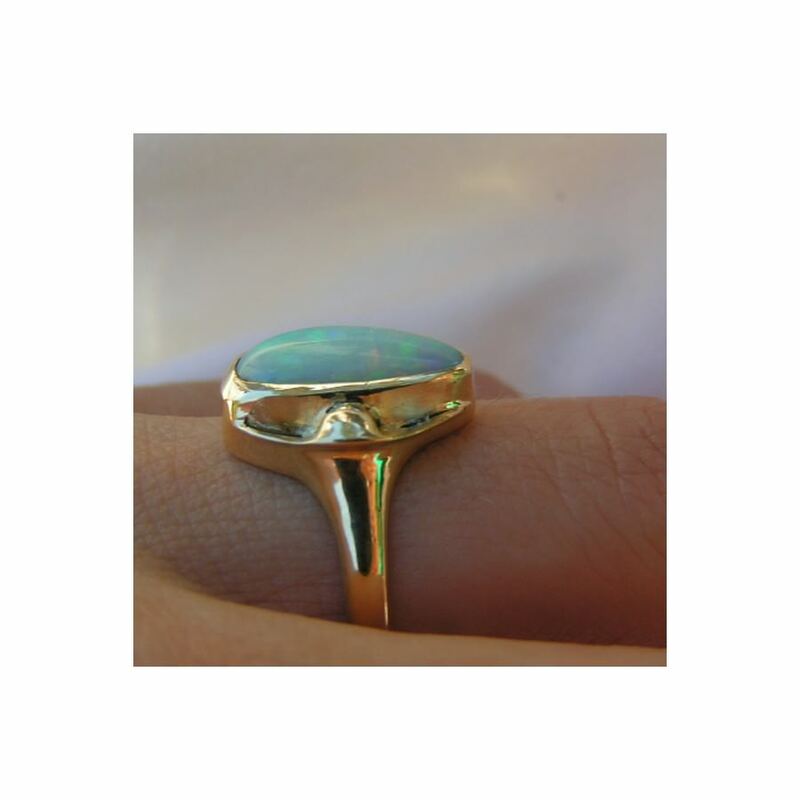 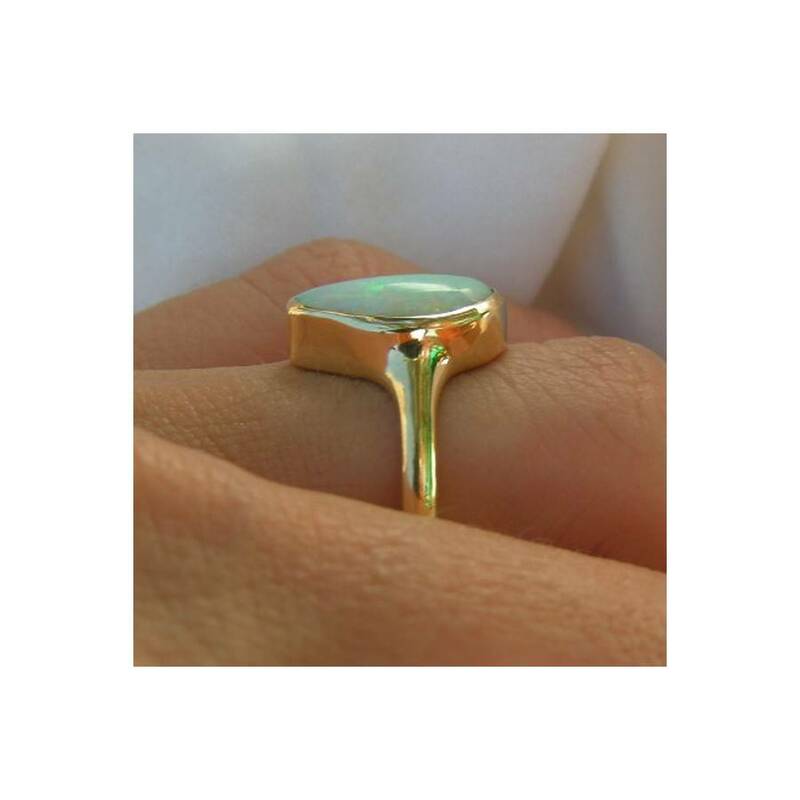 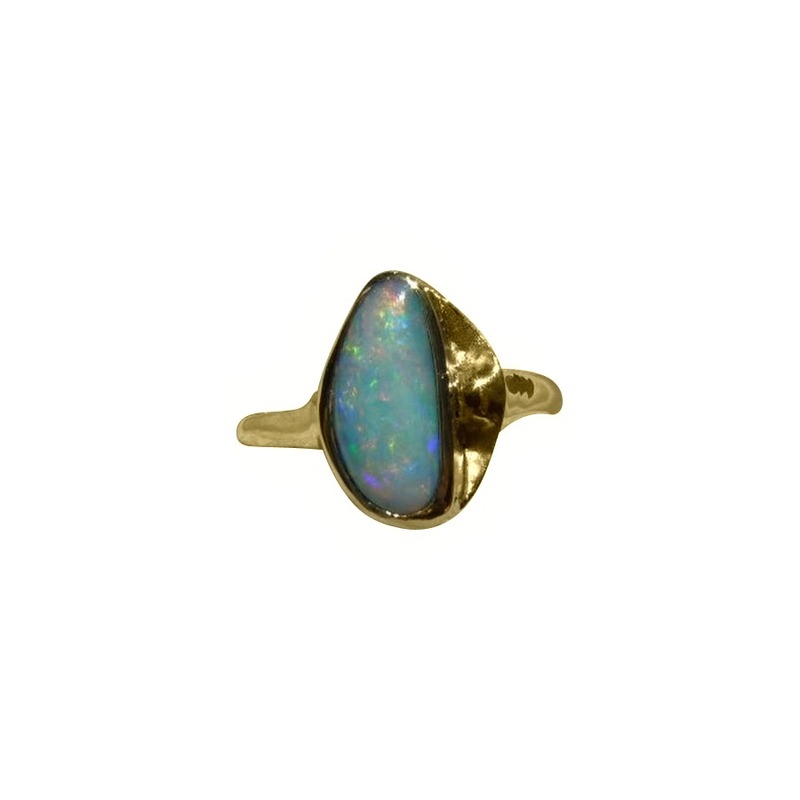 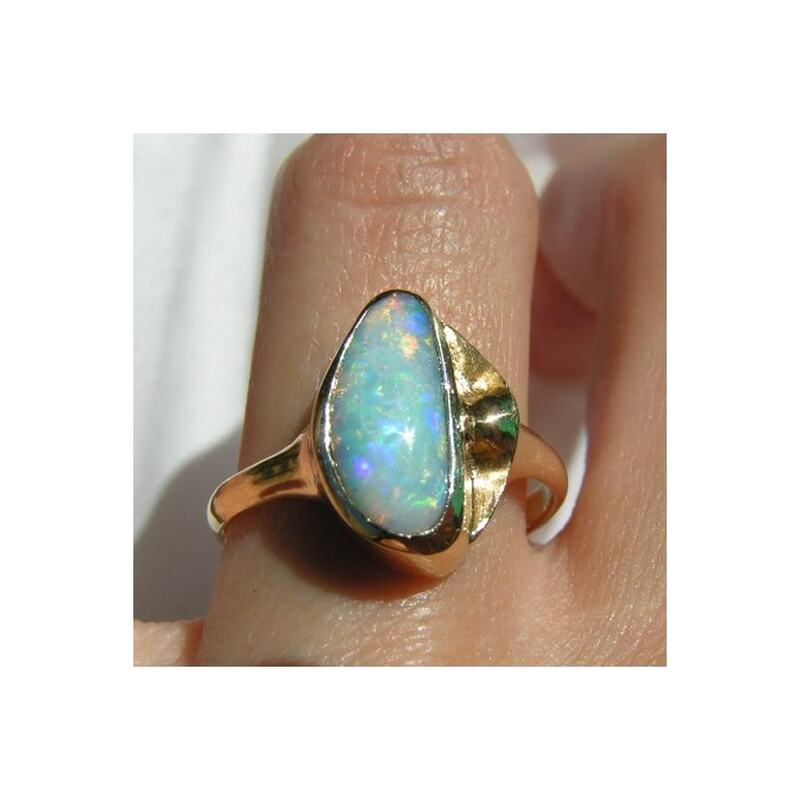 A ladies Opal ring in 18k Yellow Gold with a free form White Crystal Opal that displays bright multi colors. 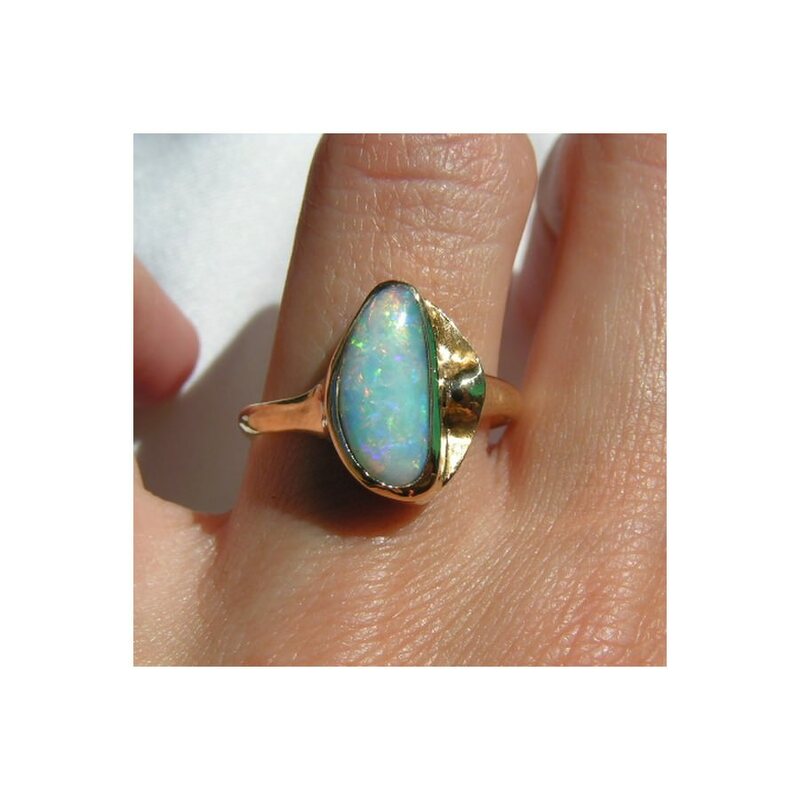 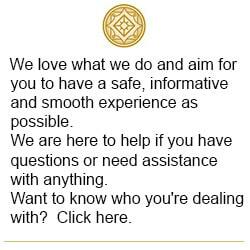 The handcrafted 18k Gold ring weighs a substantial 6.7 grams with one side of the band plain and the other side featuring additional gold work. 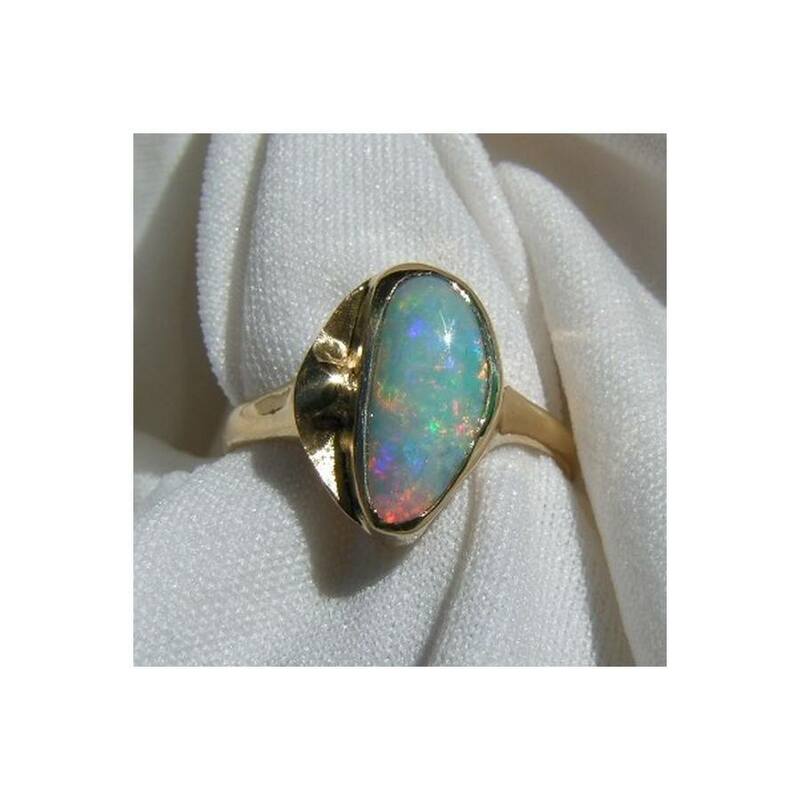 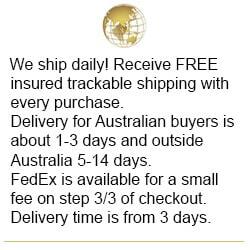 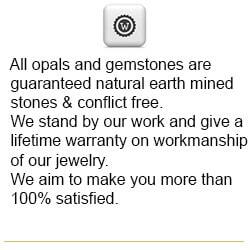 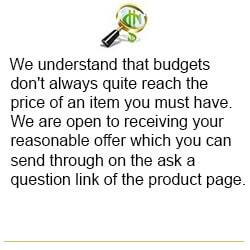 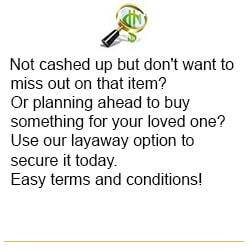 An elegant style of Opal ring with a closed back that is ready to ship now in a size 8 ½ however, f you require a different ring size, please contact your local jeweler to confirm he knows how to resize Opal rings and can resize this style of ring before purchasing.